Cass Art has opened its first store in Scotland. It's our first shop outside of London and we're very excited to be there! 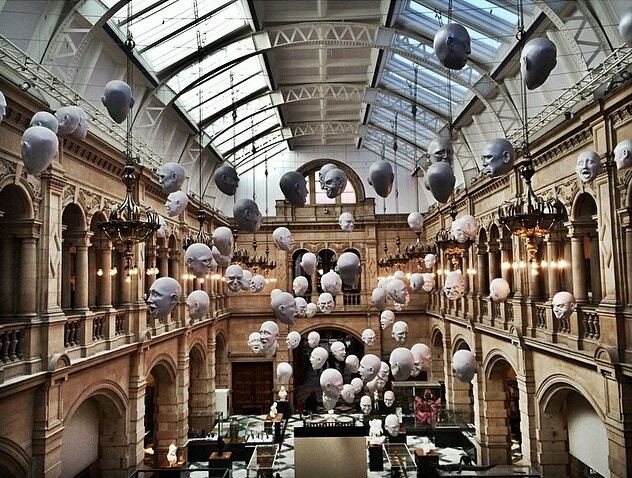 Glasgow is a city rich in art and culture, a hometown of emerging and established artists alike. The town of David Shrigley, Martin Creed, The Kelvingrove, The Fratellis, the deep fried mars bar (an artwork in its own right.) It’s the perfect place for us to celebrate the making of art in all its forms, and to lend support to the art community. For example, this year we sponsored the Glasgow School of Art Graduate Degree show, and the talent and ambition of its students made us all the more excited to make the move. The new Glasgow shop is on 63-67 Queen Street, and includes an Art Space that will be used to support the local community of artists – to showcase their work and host creative workshops. Queen Street is minutes from the Gallery of Modern Art, and close by to many independent galleries and the High Street. A beautiful 19th century building in the West End of Glasgow, The Kelvingrove is a museum not to be missed. It houses art from all over the world, and artefacts and treasures that have been preserved and curated just for you and it's also free entry - even better. Located just down the road from the new Cass Art, the Gallery of Modern Art is one of Scotland's most visited art galleries. It shows a variety of work, from painting to sculpture and installation, showcasing established artists from around the world. It hosts temporary exhibitions and workshops for both adults and children so you can get your creative hats on too. Tea and cake, we hear you cry? What's artistic about that? 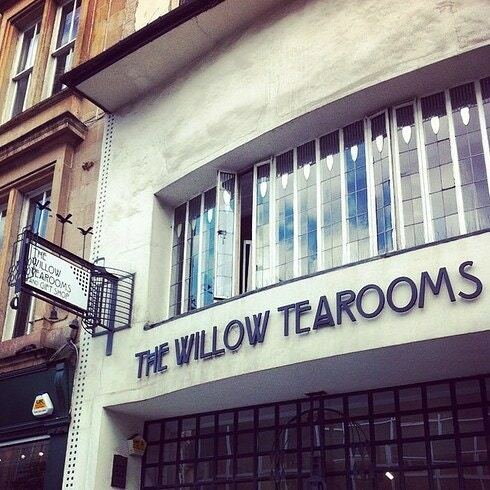 The Willow Tearooms were designed by Charles Rennie Mackintosh - the architect everyone has heard of, not least because he also designed the Mackintosh Building at The Glasgow School of Art. Decorated in Art Deco, the tea and cake is served on dainty ornate china - so make sure you stop off here in between your other cultural visits. The CCA is a true hub of creative activity, offering a year-round programme of exhibitions, music, film, spoken world, festivals and more. They champion their relationships with artists and generate new, exciting projects, as well as hosting six major exhibitions a year, many of which are free. OK, so it's our second Mackintosh mention, but we think that's allowed. Designed in 1901 for a competition (though he was disqualified as he submitted it late), this house was built in 1996 close to the city centre. Labelled House For An Art Lover for a reason, it's a must-see for all art and architecture fans. What is this magical concept of which we speak? The words 'Glasgow Miracle' have been coined because of the number of artists who live, work and studied in Glasgow, who go onto become nominees or winners of The Turner Prize. 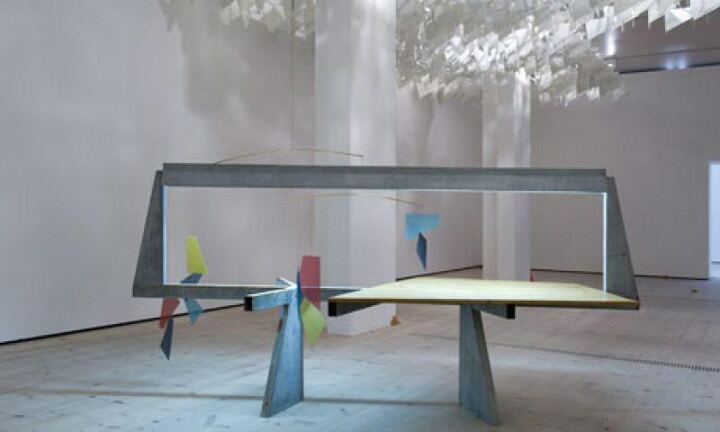 Douglas Gordon, Simon Starling, Martin Boyce, Martin Creed and Richard Wright are all Glasgow artists who have been crowned winners of the contemporary art prize. Not to mention Susan Philipsz, who won four years ago in 2010, for her haunting sound piece. But that's not all - other nominees who live and work in Glasgow have included Lucy Skaer, Karla Black, Luke Fowler and David Shrigley, all Glasgow-based artists. Know someone in Glasgow who would be happy to hear we've opened there? Then please Refer a Friend - we'd love to see them in our shop. Find out more, including the exact location, of Cass Art Glasgow here.